Water professionals must plan and budget to meet new regulations on the horizon. They must find the best technology for removing emerging contaminants, such as perfluorinated compounds. Above all, they want to ensure the health and safety of their customers. After determining which treatment method to use, utility leaders must also understand factors that affect the technology’s performance. 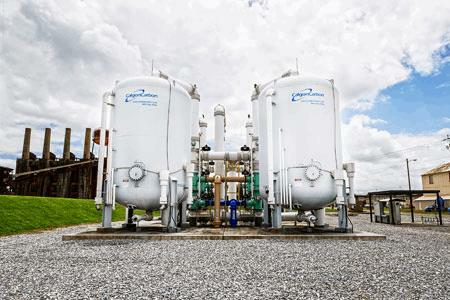 Calgon Carbon has been a leader in drinking water purification systems for nearly 75 years. Water Online spoke with Calgon Carbon to discuss issues that affect GenX removal.